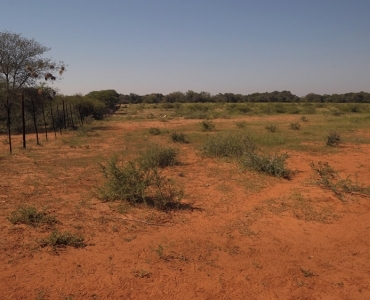 BB 10 – freehold farm with title deed. 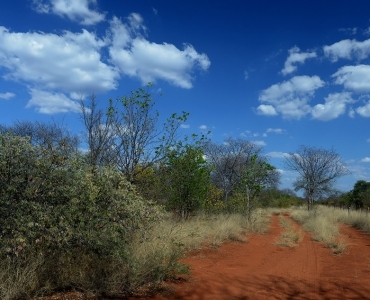 WHERE THE ELEPHANTS STILL ROAM FREE!!!! 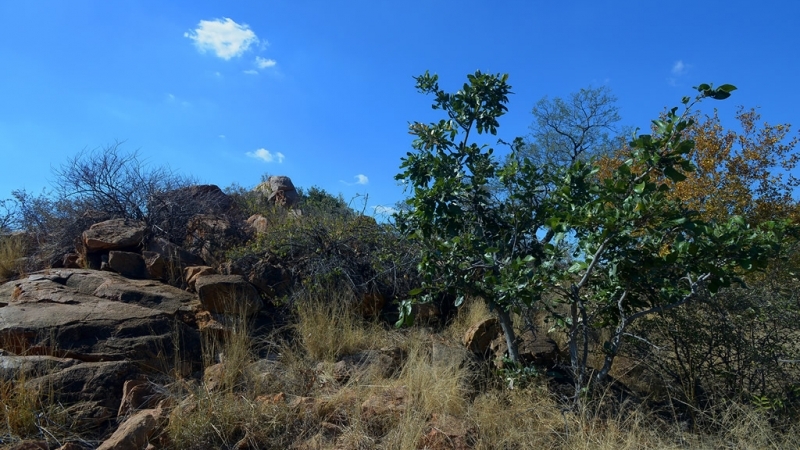 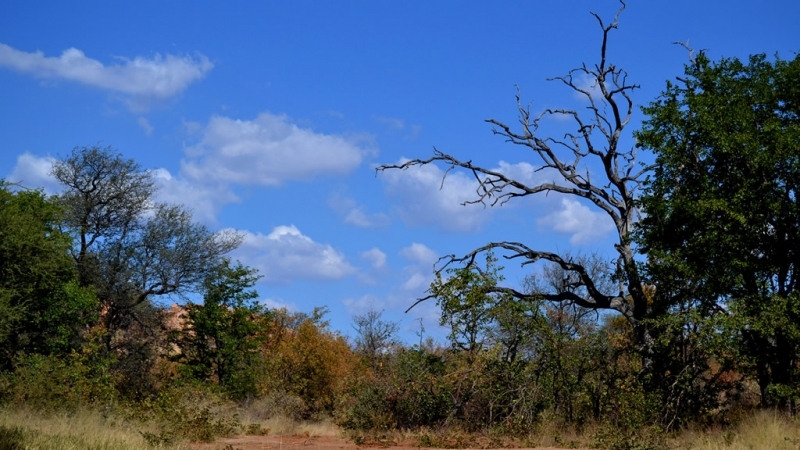 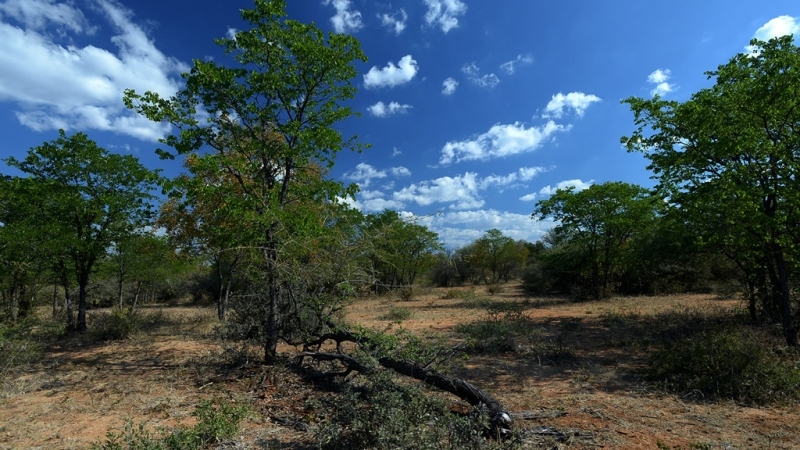 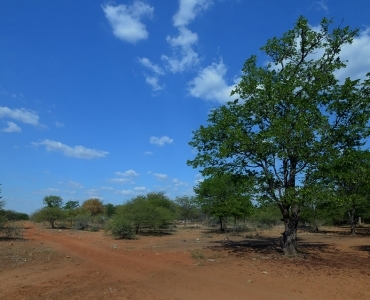 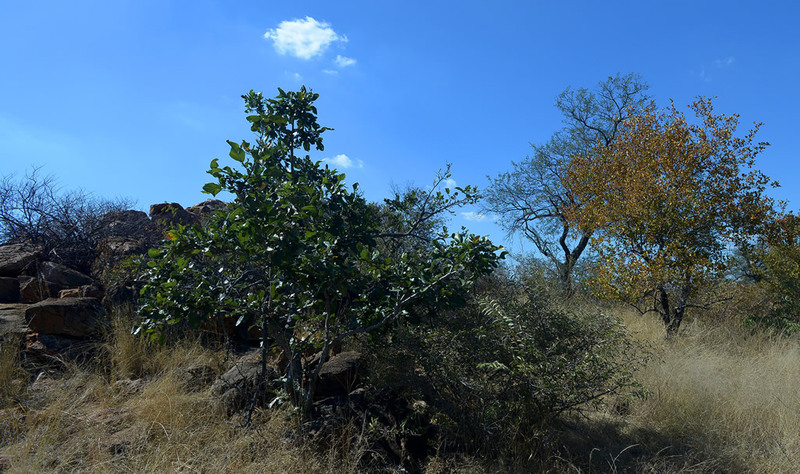 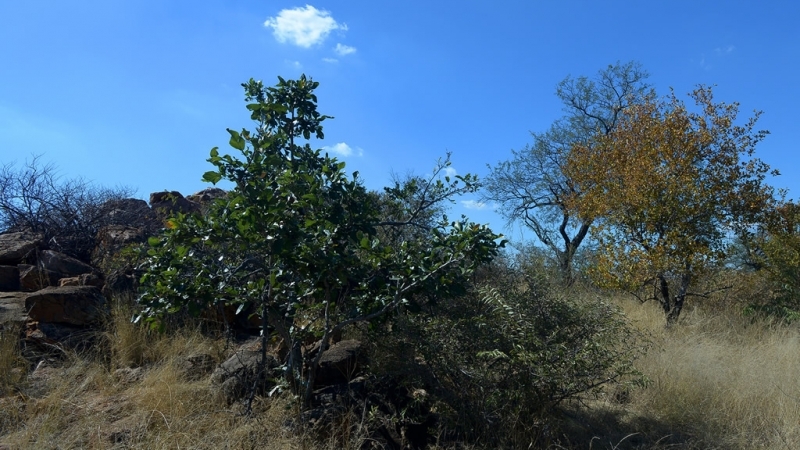 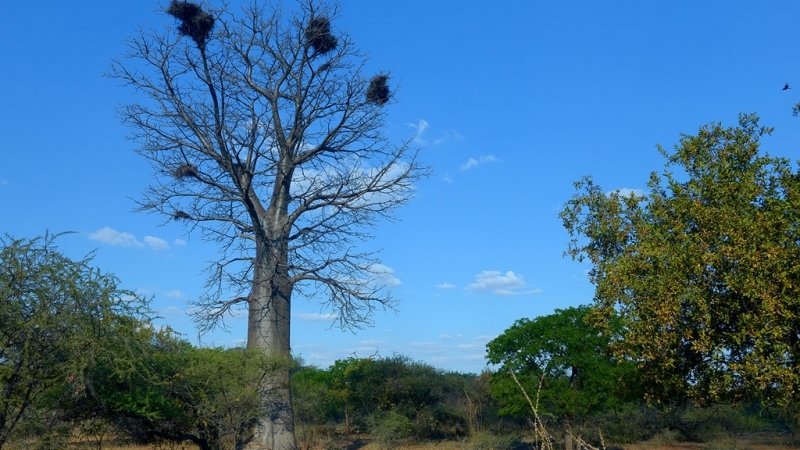 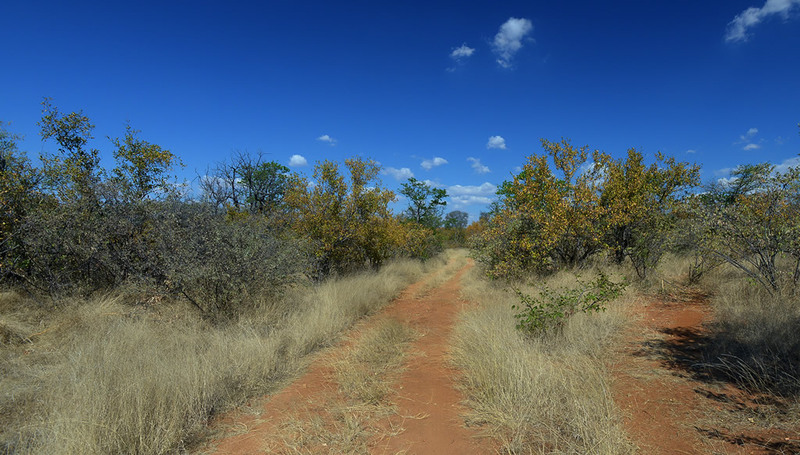 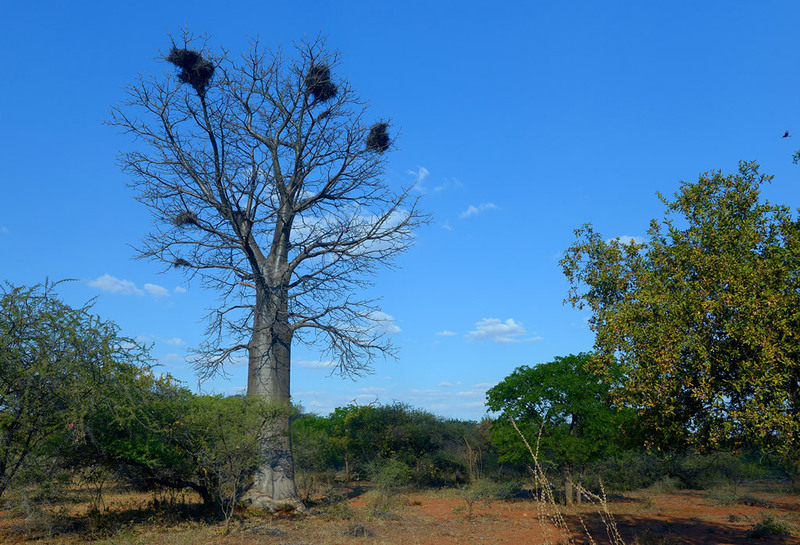 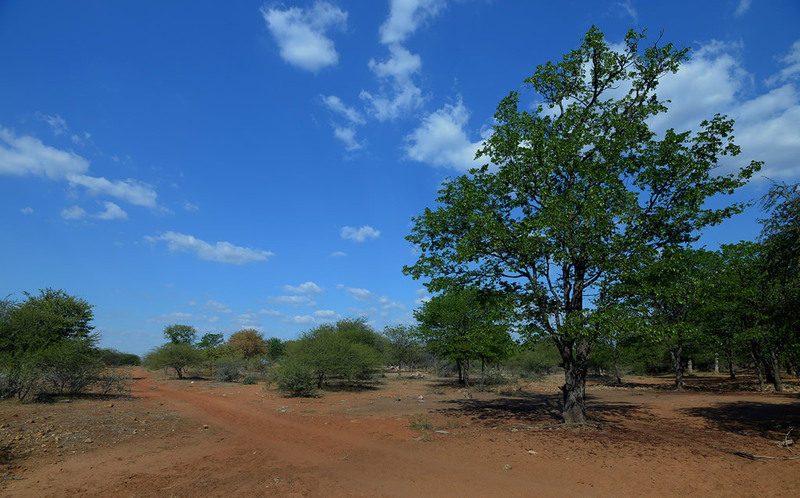 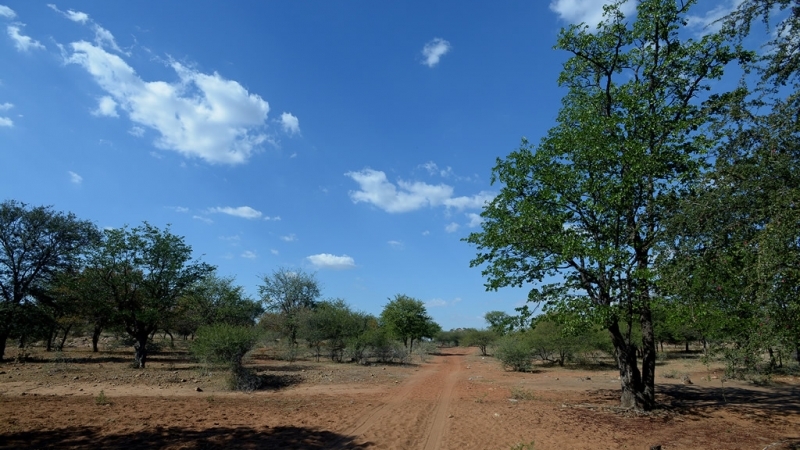 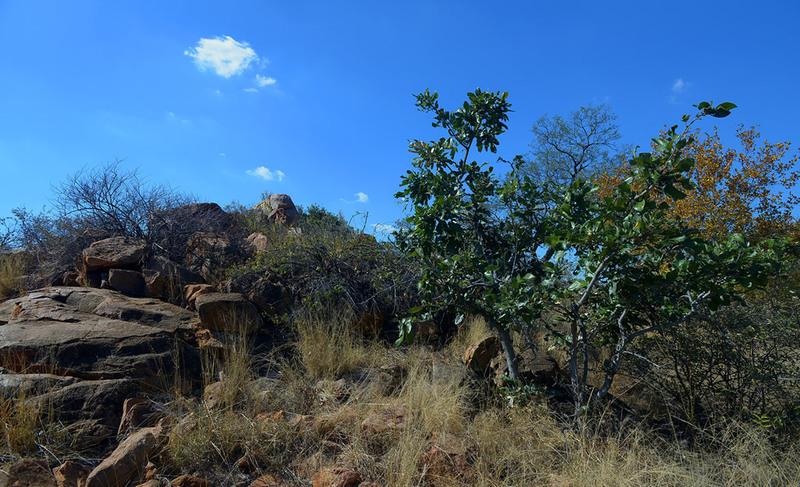 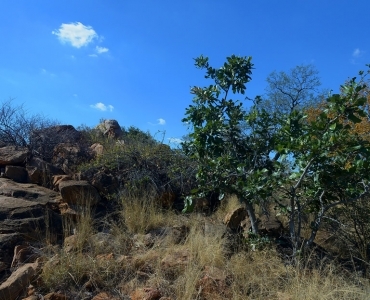 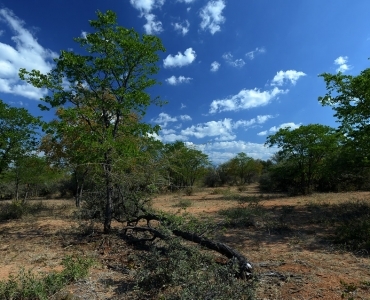 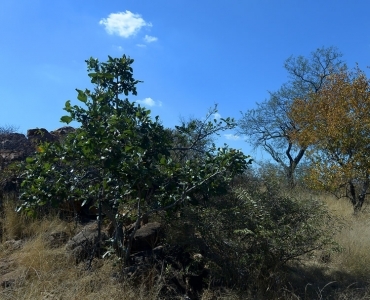 Including Baobab, Marula, Knobthorn, Bushwillow and Sweet grass. 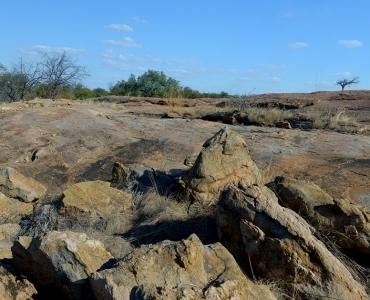 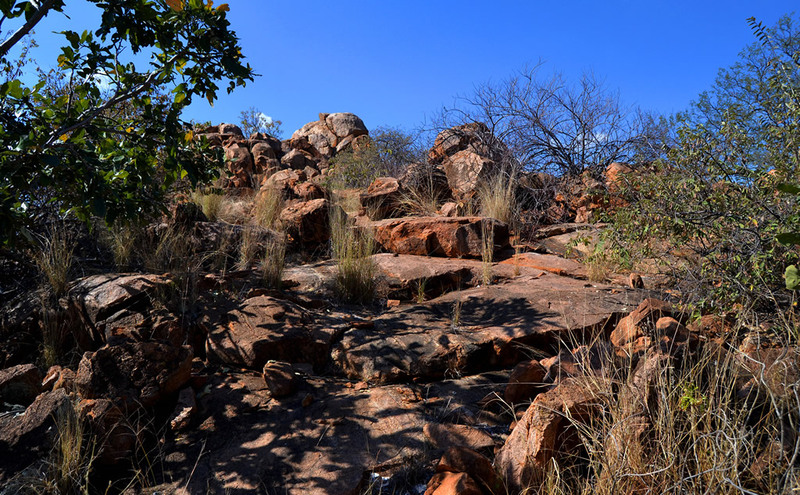 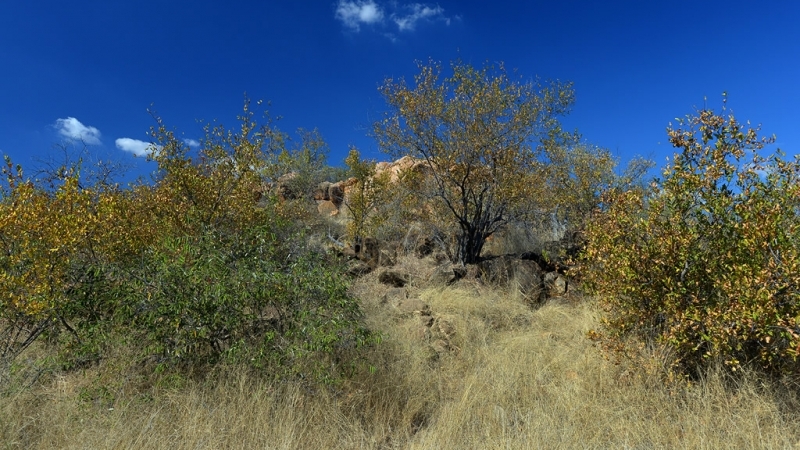 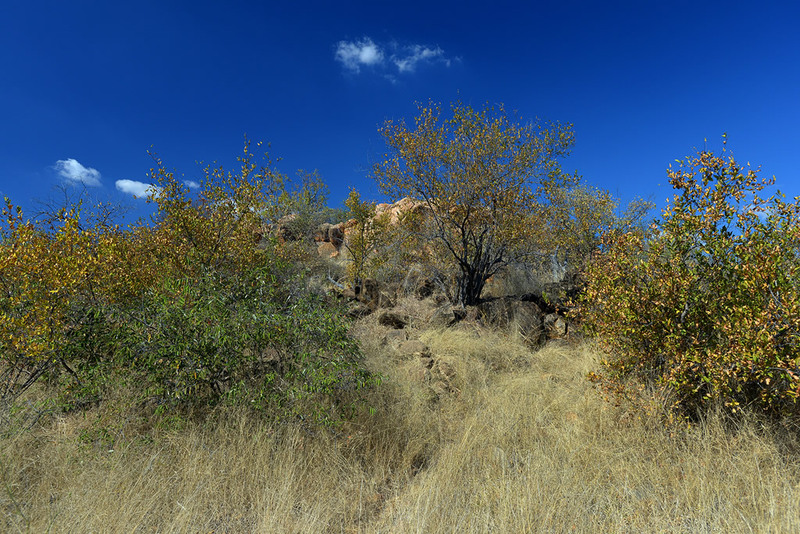 Undulating with dry river beds and koppies, rocky outcrops and rocky domes. 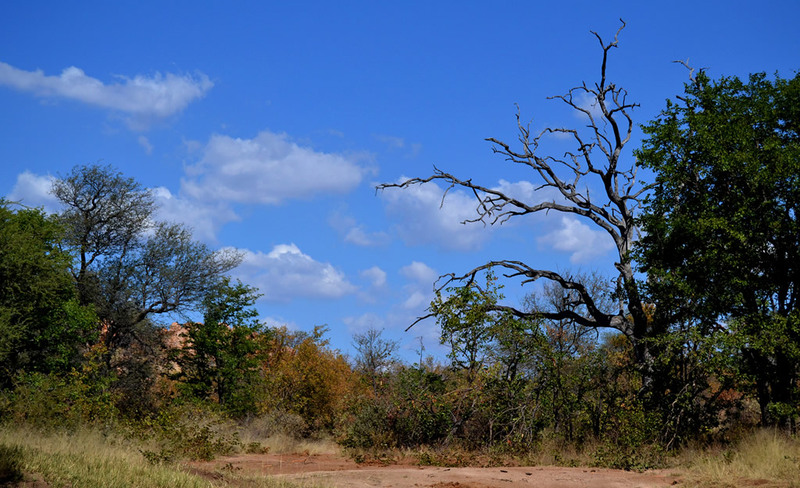 Very scenic. 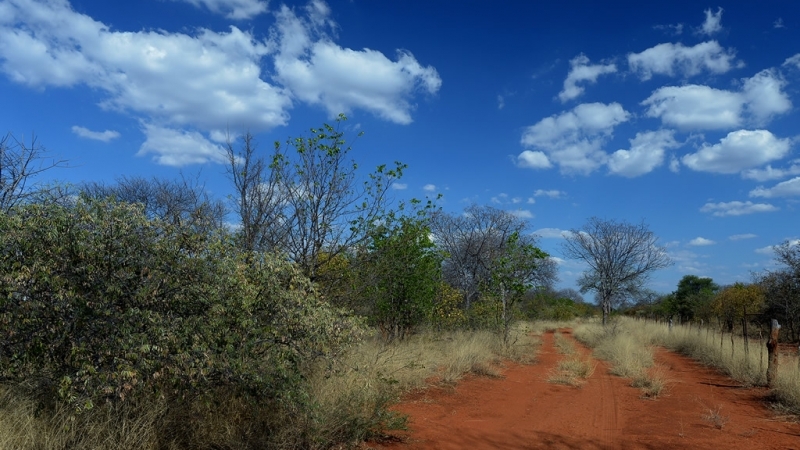 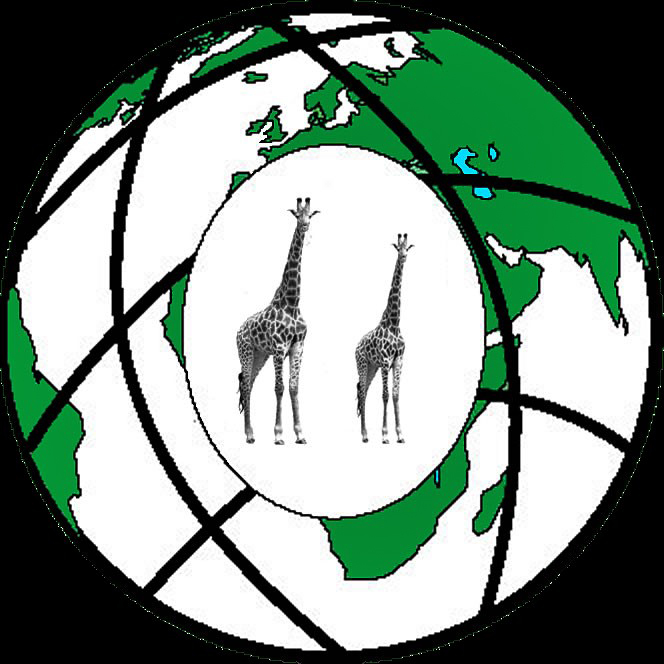 Game roam free and it includes impala, elephant, kudu, leopard, warthog, brown and spotted hyena, giraffe and an abundance of natural occurring animals. 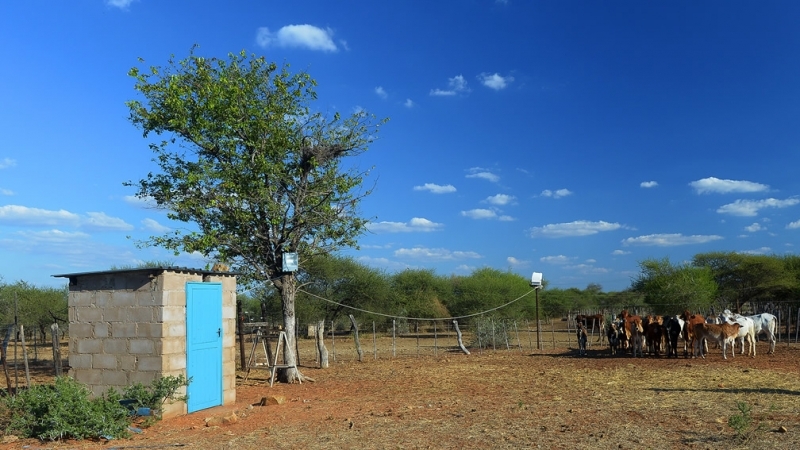 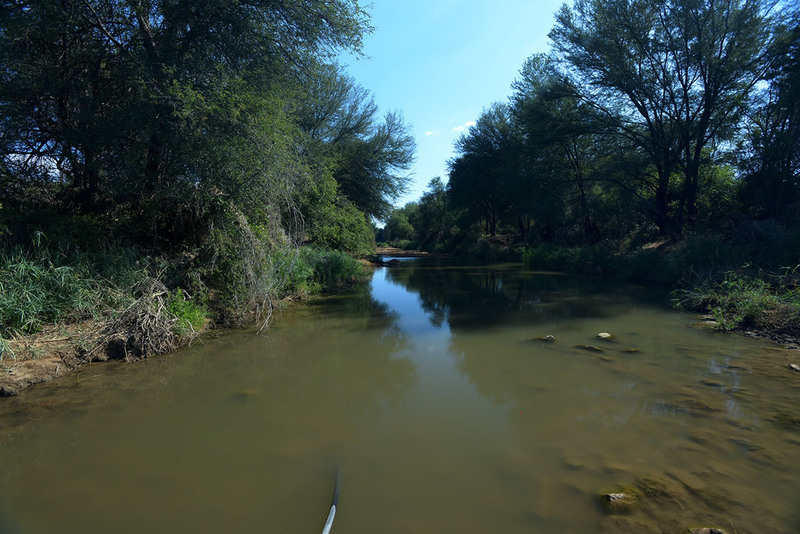 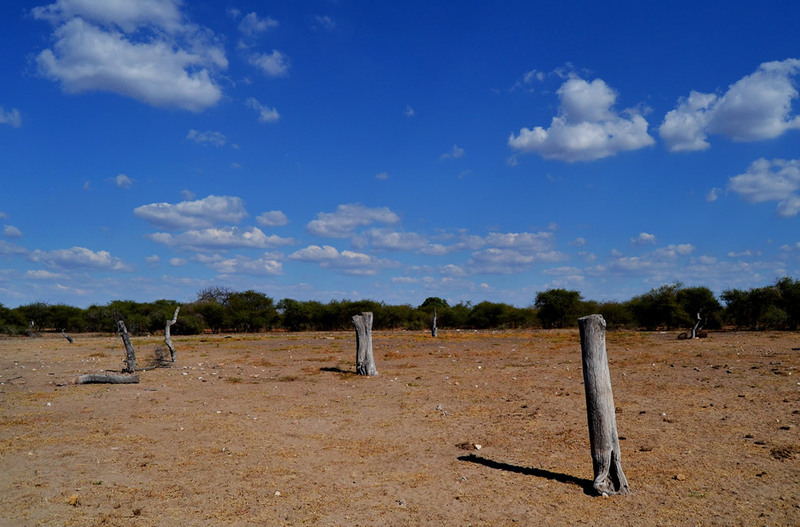 Water supply by means of four boreholes and seasonal river beds.